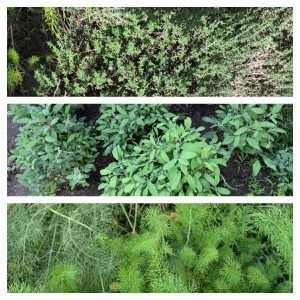 Home > Kids Global Gardens! What is the GCC Kids Global Gardening Initiative? The objective of the GCC Kids Global Gardening Initiative is to help research, develop, establish and maintain GCC Kids Global Gardening Clubs & eventually GCC Global Gardens, creating a model for communities throughout the U.S. & the world to help obtain food democracy. 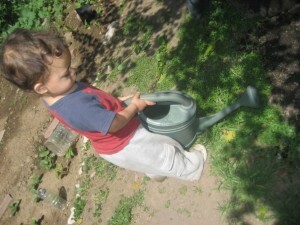 The GCC Global Gardening Initiative provides resources and guidelines for establishing organic, non-GMO, GCC “Kids Global Gardening Clubs” at sites interested in teaching children about food democracy, sharing hands-on educational opportunities, promoting and fostering creativity and helping provide community food distribution support. 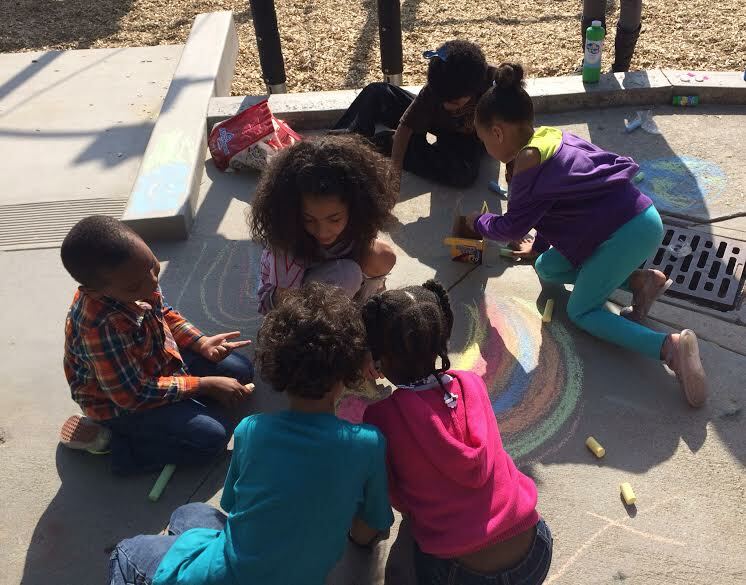 Art feeds us, and the fusion of topical outdoor art projects with gardening make Kids Global Gardening Clubs a place where kids can engage with themselves, nature and each other through a variety of activities where they can take the lead while reusing, recycling and innovating. Through the spirit of Convergence, the GCC Kids Global Gardening Initiative works with community organizations and dedicated individuals able to help support and sustain global gardens through land and water sponsorship, increasing access to organically grown fruits and vegetables while teaching the next generation about their food and how to grow it. GCC Global Gardens are open spaces where families can garden next to other families, learn about food justice, gain access to free organic produce and help add a needed dimension to the growing call for food democracy. 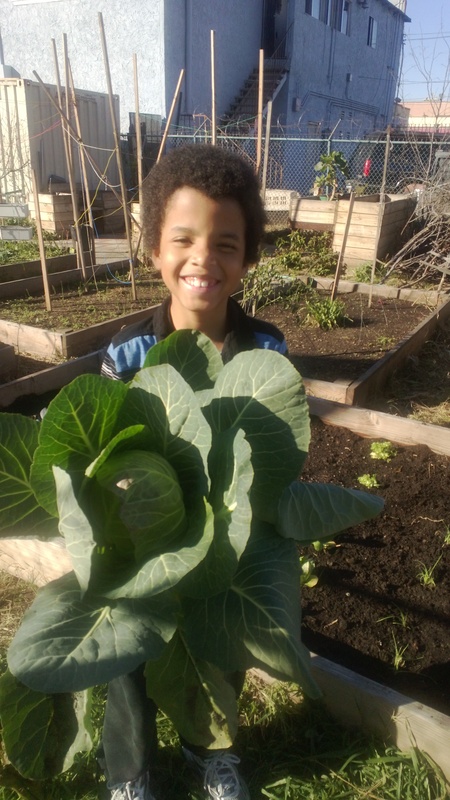 Help establish and support GCC Kids Global Gardening Clubs in existing community gardens and private gardens throughout South Los Angeles, the U.S. and the world. Help establish and support GCC Global Gardens throughout South Los Angeles, the U.S. and the world. Help educate youth about food democracy, organic gardening and the importance of active local communities. The need for GCC global kids gardening clubs came directly from aspiring young gardeners during a day of action for Earth Day to May Day 2014. Two brothers were inspired to create their own Earth Day action for kids held at a local park and set the agenda to clean up the park, play music, share newspaper seed planters and host a planting station. They also wanted to create art, play and make new friends. On Earth Day, kids of all ages playing at the park and coming for the event alike were drawn to the planting station. Many planted seeds for their family members and teachers at school. They asked if they could come garden with the brothers and their mother sometime, maybe start a gardening club for kids? Their parents followed up. 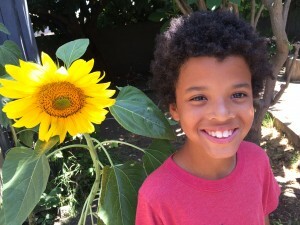 The first GCC Kids Global Gardening Club was born, through a sponsorship by the Vermont Square Community Garden. Kids are the future of food democracy and are a disenfranchised population in terms of access to healthy local produce, education about how to grow food and the principles of food sovereignty. 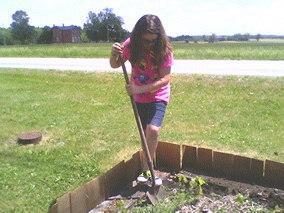 Additionally, kids deserve safe places where they can cultivate and innovate with the gardening lessons they learn. The GCC Global Gardening Initiative approaches food democracy in the same way the GCC approaches all problems – through the lens of interconnectedness. The GCC works to bring together already established gardens with less established sites to share resources, experiences and foster community. By approaching already existing gardens and establishing Kids Global Gardening Clubs at these sites, a new community fostering youth leadership and education is formed while an established garden is enriched with an infusion of energy, art and additional purpose. Currently, powerful corporations spend billions of dollars to shape food policies. Food democracy is a concept dealing with the democratic participation of the people in decisions affecting the food supply. Local communities engaging in creating their own food systems take direct action and democratic control of this important part of their safety, health and welfare. Access to clean, healthy food is a human right. Increasing access to fresh produce and educational opportunities about food democracy informs the next generation and gives them a head start preparing for the future. OR view the Daily Club Guide – Unit 1 PDF version.